Can you hear the sigh of despair from where you are? Natty Alpha-3 just fell over, big time. 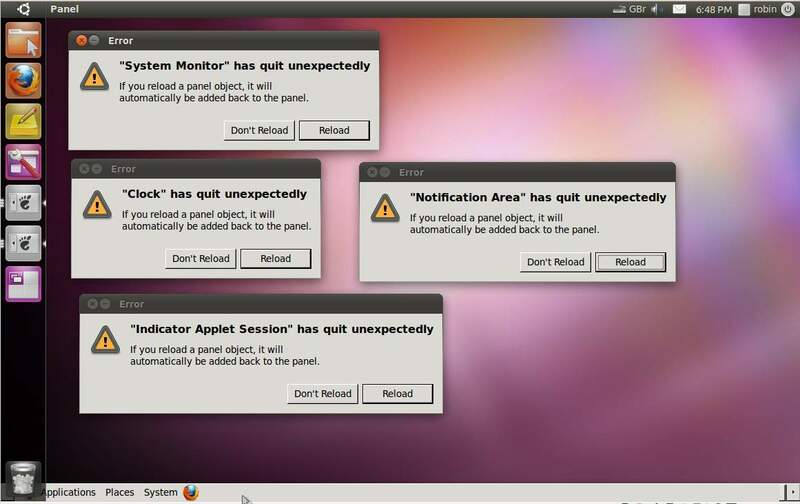 On reboot; nada. No connection. So I unplug and replug the Belkin, the green light flashes then stops, as it should. I click on the networking icon in the tray, select my wireless and within seconds - BAMM!! Screen full of text including "General Protection Fault" - and a complete, stop. Train wreck. Nothing to do but reset. The Nouveau graphics drivers also get a dishonourable mention in dispatches in the list of crashes, memory address faults and general mayhem, but I'm not sure if this is a cause or a symptom.